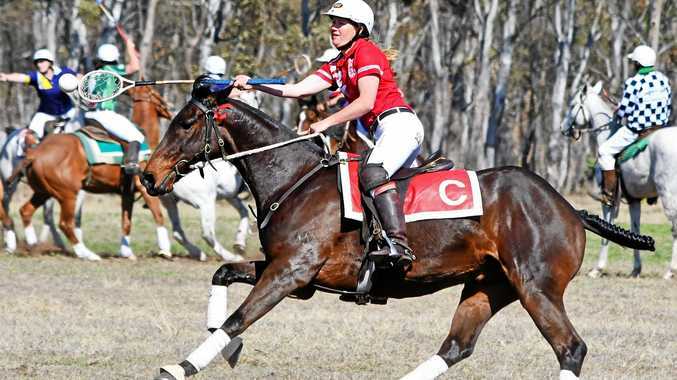 AN open day will be held in Amiens tomorrow where Leisa Gillham will showcase her equine assisted learning program. Her horses are used to help children and adults with autism, post-traumatic stress disorder or other stress-related disorders. The program uses a style called intrinsic learning, which is conducted outdoors and plays to the interests of the client. Ms Gillham said working with the animals helped reduce stress hormones cortisol and adrenalin, while riding horses and other movement activities created the feel-good hormone oxytocin. Ms Gillham has run disability program Heartland Equine Assisted Learning (HEAL) in Amiens since 2017. 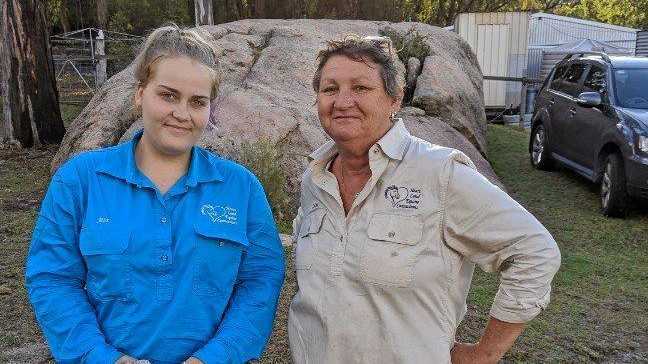 "I just wanted to let the people of Stanthorpe know what we're doing, working with horses and animals with people with autism and PTSD,” Ms Gillham said. It has been scientifically proven to have a beneficial impact, with studies undertaken in the United States and Europe. "Just seeing the people's faces is testimony itself. I have people who come out who are just so anxious that are so chilled after they've been for a ride on a horse for half an hour. "I've been doing it for two- and-a-half years. "I have family members who are on the (autism) spectrum. It was a long time ago, before people really recognised Asperger's, so I wasn't really able to help those people, so now it's my way of giving back,” she said. The day is open to everyone, with pony and horse rides for children and activities as well as a sausage sizzle and drinks. Ms Gillham will also unveil a new life-sized horse sculpture. The event will take place at 85 Swans Lane, Amiens, from 12.30pm. The program is NDIS accredited.